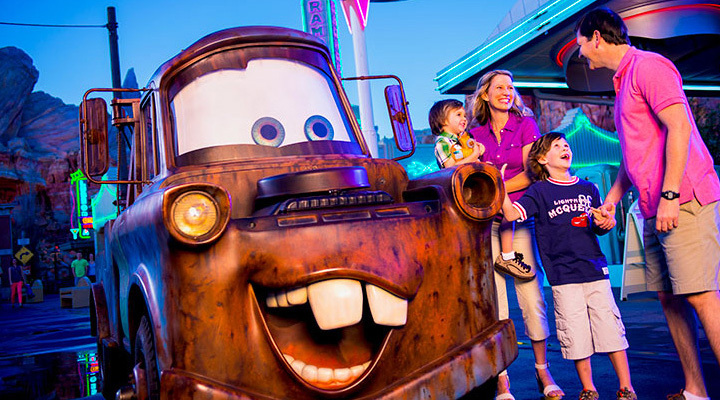 Experience the best of three of Southern California’s most popular theme parks; DISNEYLAND® Park, DISNEY CALIFORNIA ADVENTURE® Park and Universal Studios Hollywood™. Our combo ticket gives you park hopping privileges to the DISNEYLAND® Resort, so you can visit both parks on the same day. You also get up to one full day at Universal Studios Hollywood™, just about an hour north of the DISNEYLAND® Resort. All bundled tickets are set up electronically.